The SpyderCo UKPK needs no introduction. It’s probably already being worn on the belts and in the pockets of some lucky people. If you are unfamiliar with this exceptional knife then lets discover its uses together. This was SpyderCo’s first ever Scandinavian grind full tang knife, specially designed for a woodland bushcraft environment. 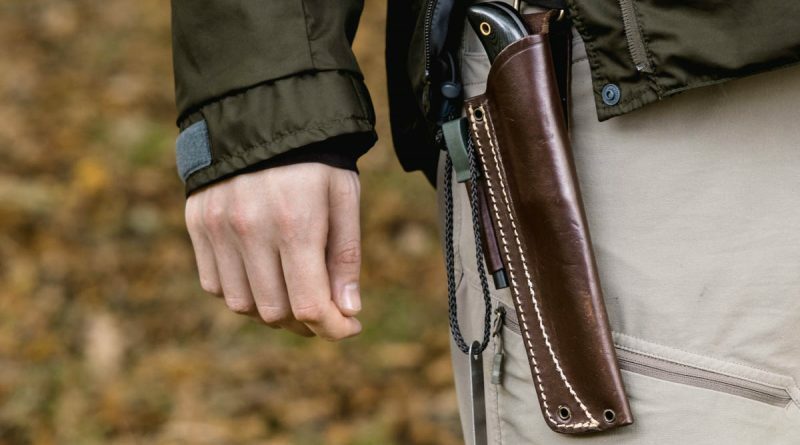 It was produced in collaboration with Bushcraft UK, a “tactical bushcrafter” called Chris Claycombe and SpyderCo designers. 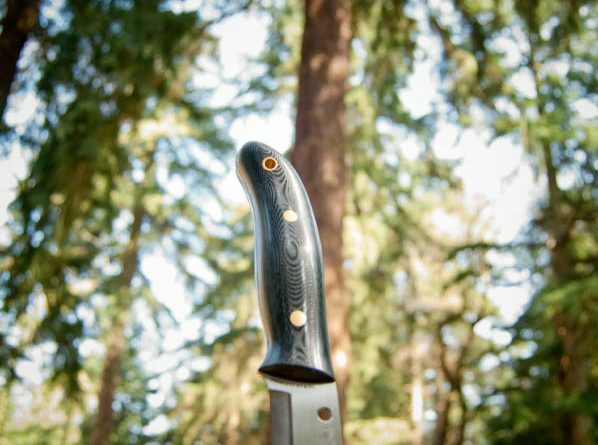 The anticipation for this knife to hit the market was considerable. Lots of people were excited to get their hands on a true bushcraft knife from one of the worlds top brands. The SpyderCo Bushcraft G10 Handle certainly had a lot to live up to. It’s therefore interesting that with such a wide team of contributors and the considerable resources at SpyderCo there could be so many issues with this product. As a bushcraft instructor it is essential to keep my knives sharp for each new session or expedition I am involved with. It is therefore important to find both a knife that is easy to sharpen but also a sharpening solution that is effortless to use. This review will focus on the SpyderCo Tri-Angle Sharpmaker. At first glance a complicated sharpener but in practice it is one of the best. 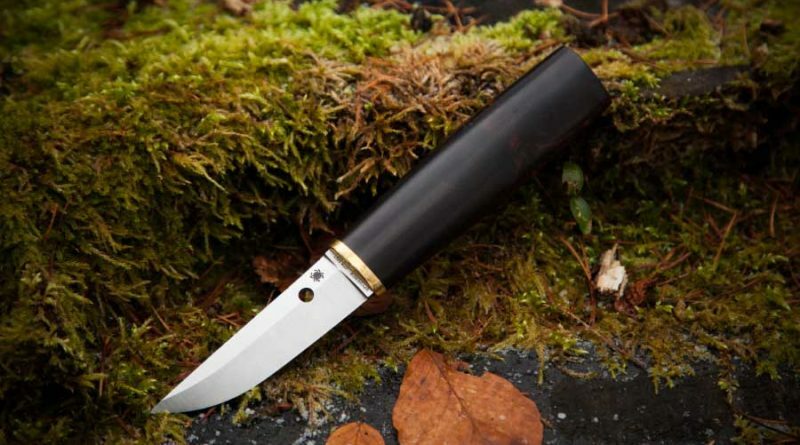 The SpyderCo Puukko is a classic take on a traditional Finnish knife. Using one of the most advanced steels and top class materials they have brought this quintessential design into the modern age. 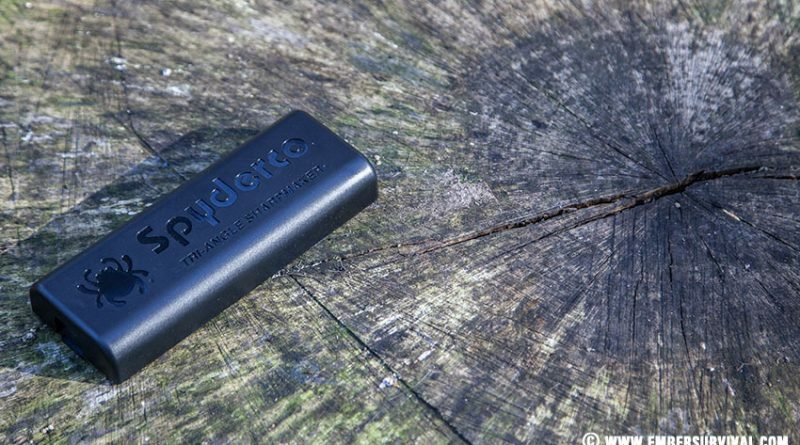 Let’s discover more about the SpyderCo Puukko Knife in this full review. The SpyderCo Bushcraft G10 above all else is a premium bushcraft knife with a price tag to match. I have been using it for almost a year now, slowly choosing it more and more for my main knife instead of alternatives. 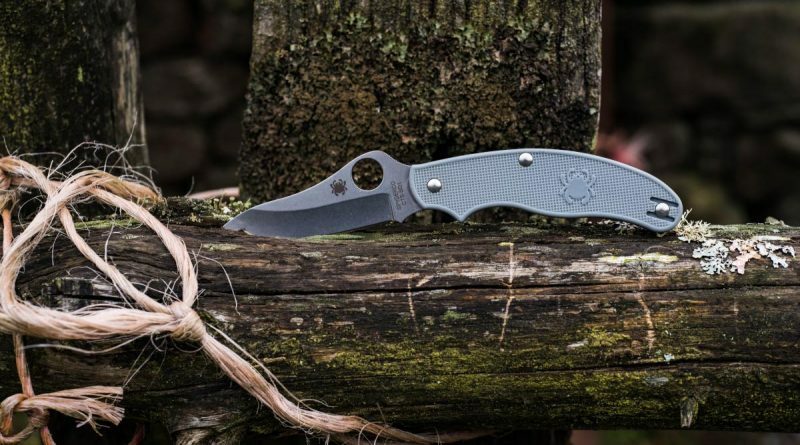 Having been designed in collaboration with several so called experts the SpyderCo Bushcraft G10 should be one amazing outdoor tool, let’s see if that turns out to be true.